Bought to top up No Puncture Hassle Kit. 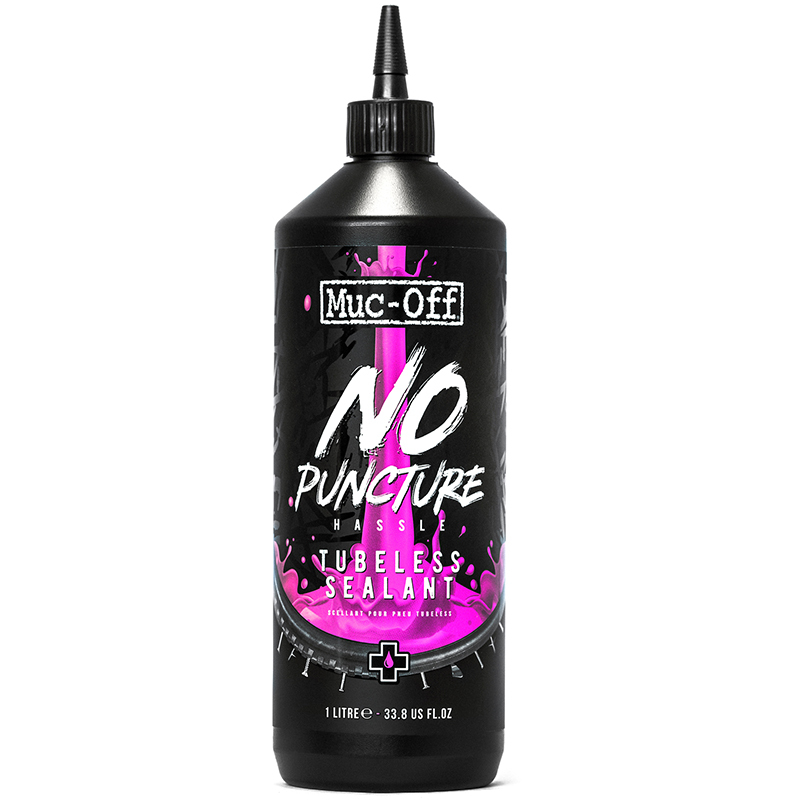 Like all Muc-Off products, this is excelelnt quality and works as intended. Tyres fitted, inflated and sealed in no time. Good value size for larger tires that require more fluid. Quick shipping to Sweden.